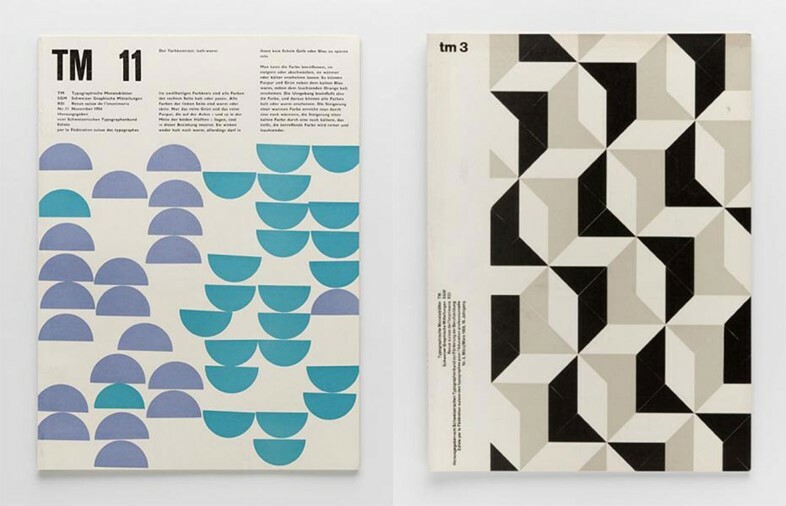 "Pattern and type lovers will rejoice over this collection of Swiss type journals. 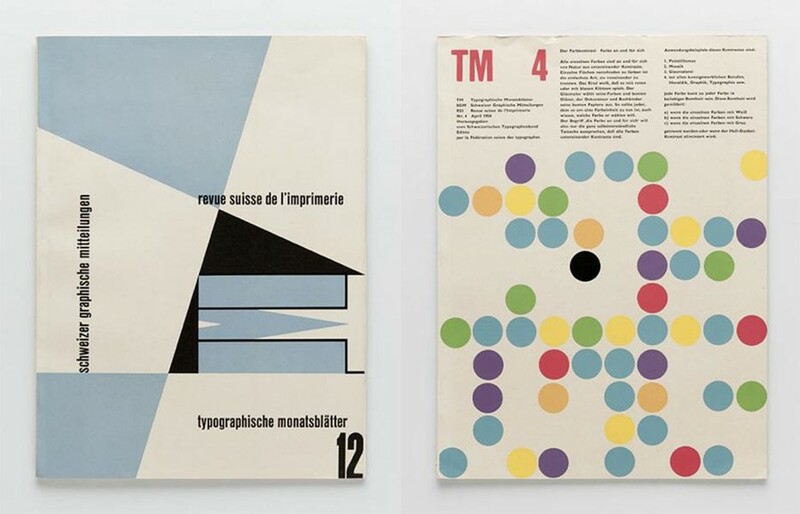 So many nice colours and shapes to be seen, with covers dating back to the mid thirties." 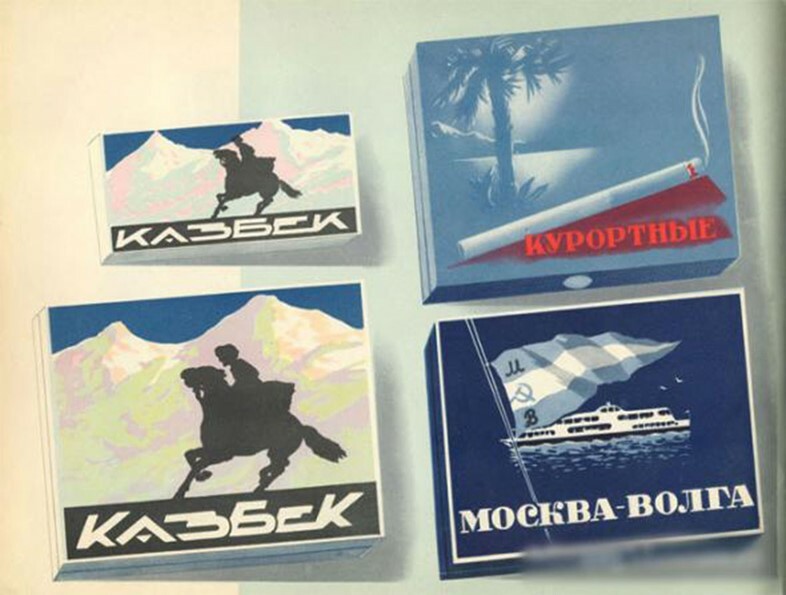 "There are some great sites for old cigarette boxes to be found online (as here and here), and the newest we have discovered is a catalogue of Soviet brands. 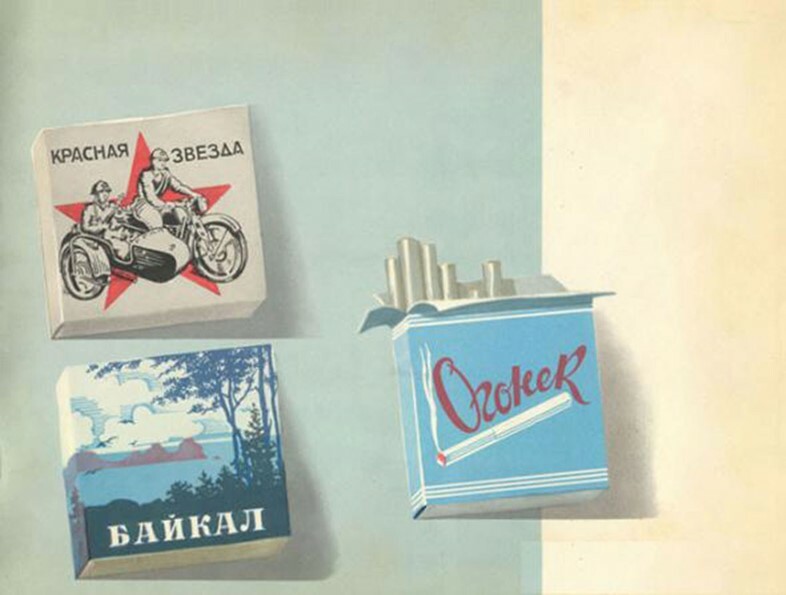 Lovely type and illustration throughout." 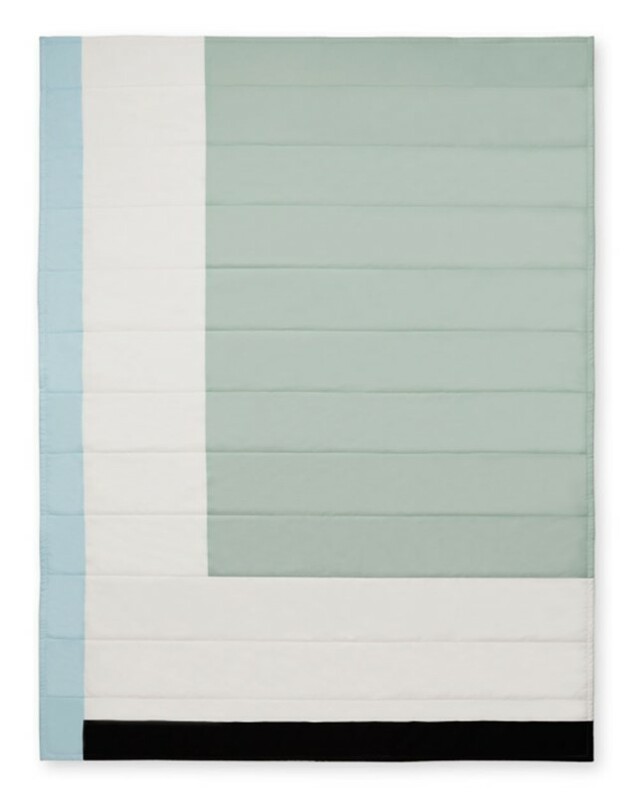 "Quilting isn’t for losers, in fact it might be the pastime of choice right now. 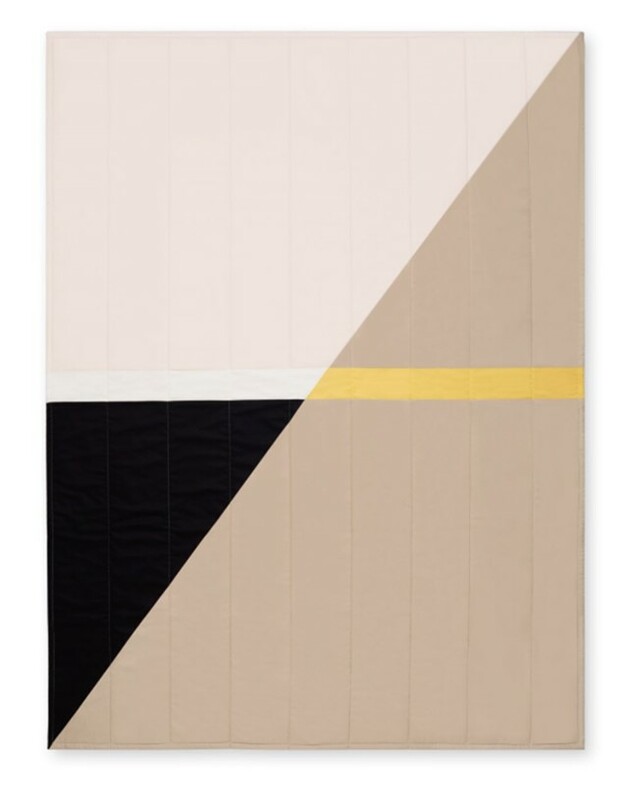 This week we are kneedeep in lust for Louise Gray’s graphic quilts. Great shape and colour to spread on your bed, or even wear. Belt required." 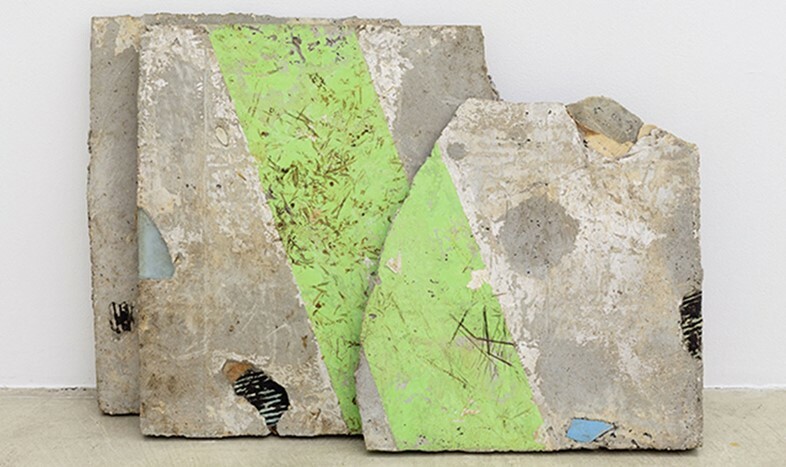 "Davina Semo often uses construction materials in her work, and its her concrete blocks that we love the most. 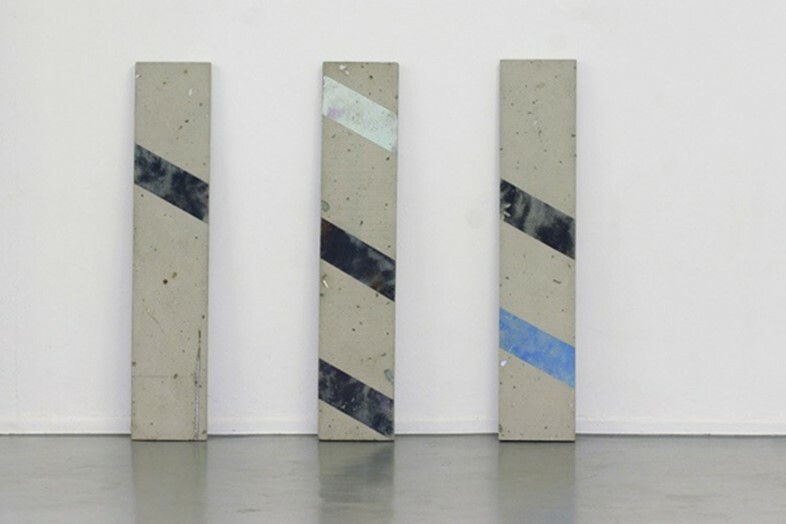 She elevates the medium to new levels with the addition of stripes and crosses." "If you’ve been reading this long enough you will know how much we like a building that looks like something else. 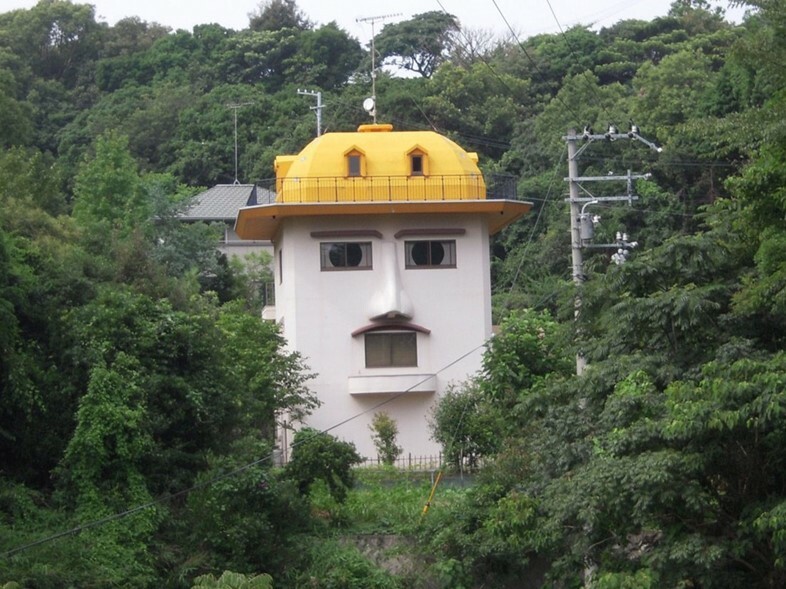 This weeks discovery is in Wakayama and looks like a fireman, or a builder. Or a member of The Village People?"